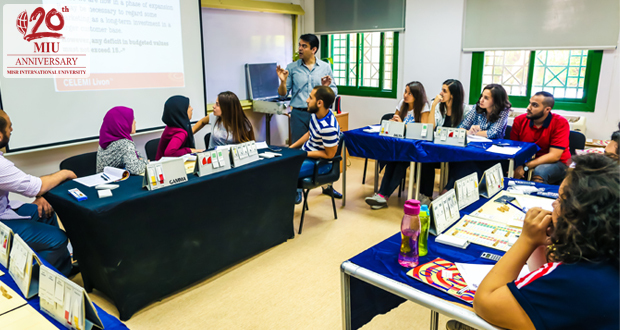 Misr International University always tries to encourage its students to be professional, understand the market and be prepared for a unique introduction to the competitive market. MIU organized a “Marketing Simulation” for those who wanted to understand the market and the work environment. 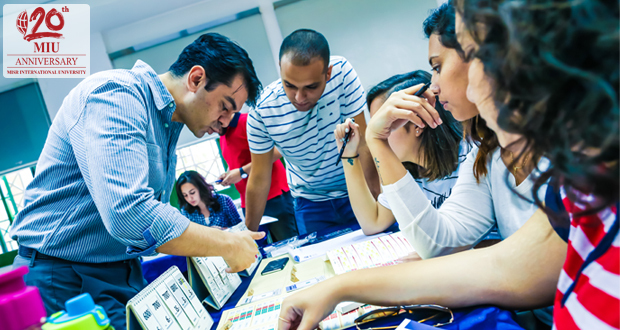 The Marketing Simulation was held on the 20th of April, 2016 in cooperation with CELEMI Livon. Sixteen students attended each simulation run. 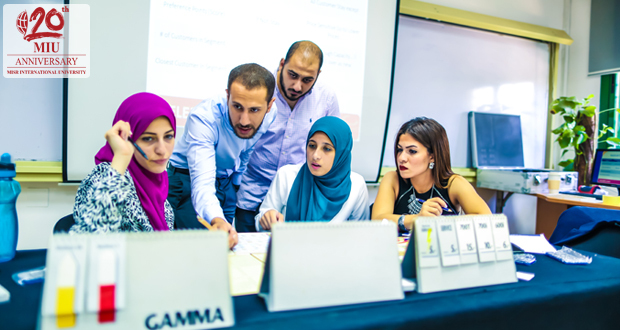 The aim of the simulation was to help students understand how sales and distribution organizations coordinate market investments and resources and promote a precise, consistent identity for the companies the students will join.